Sultanate of Oman. 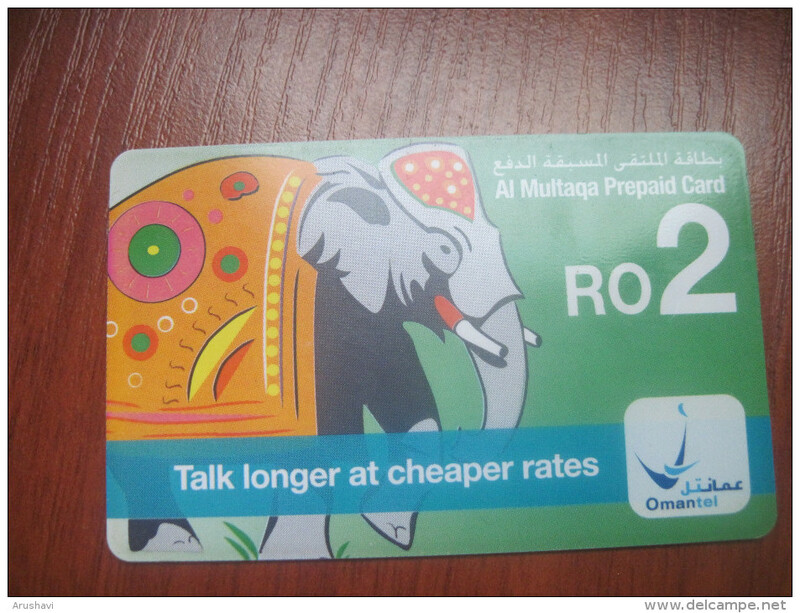 OMANTEL. 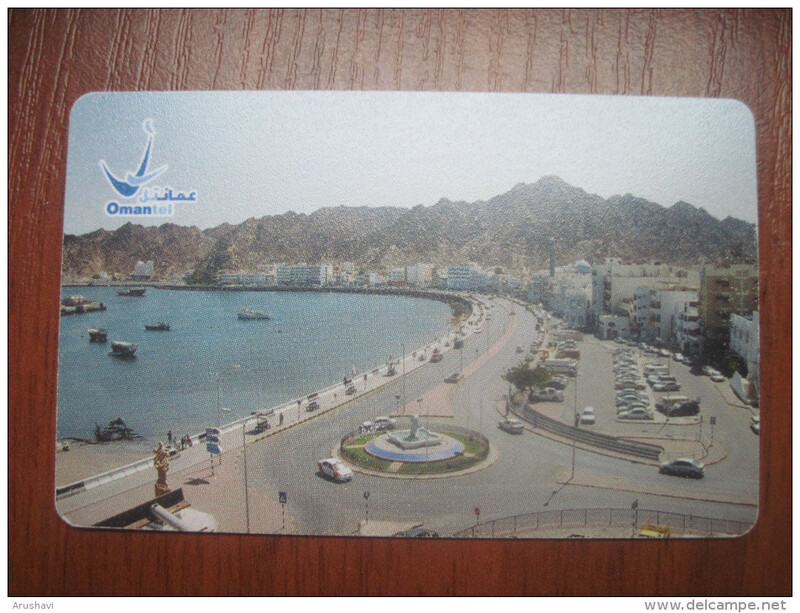 Muttrah-New Corniche. Muscat. Sultanate of Oman. 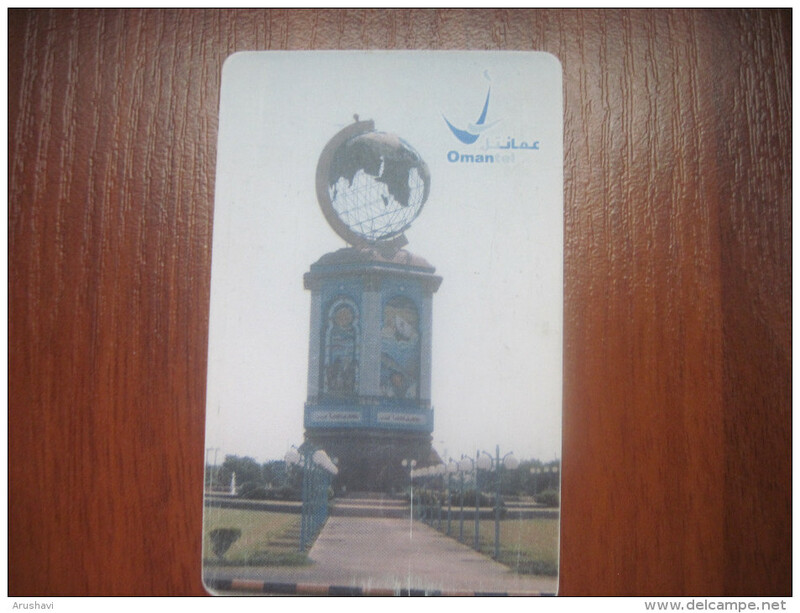 OMANTEL. Talk longer at cheaper rates. Al Multaqa Chip Phonecard. Sultanate of Oman. OMANTEL. Sohar Roundabout. Chip Phonecard. 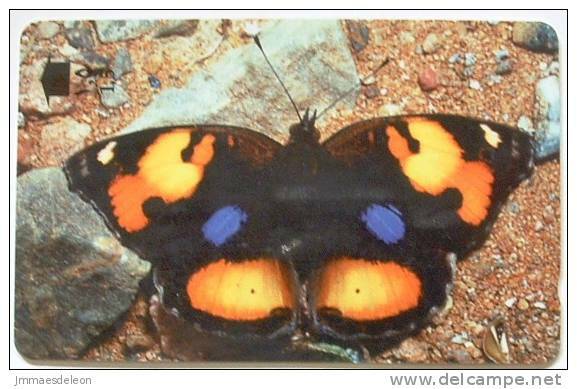 There are 2902 items which correspond to your search on Delcampe International.